ROADMAP project was finalized on the 31st of October 2018. During this month, several closure meetings were held to share the most impactful outcomes with different stakeholders, maximizing their dissemination and collecting their inputs and suggestions for subsequent phases of the project. 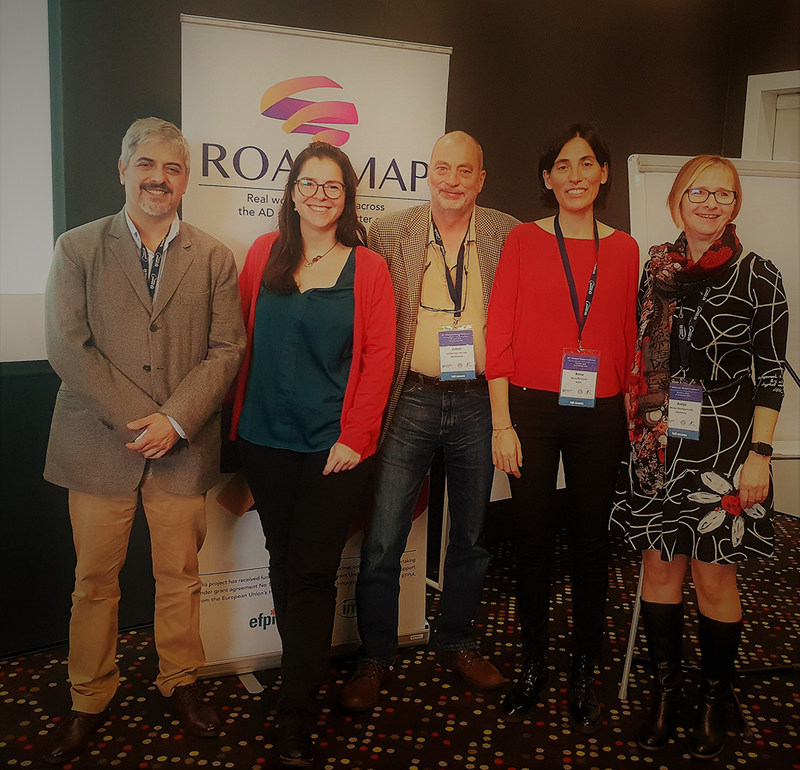 During the CTAD conference (24-27 Oct, Barcelona), ROADMAP held a remarkable meeting, providing the opportunity to gather clinicians, HTA and regulator representatives. This forum enabled to collect the experts’ inputs on the gaps existing on the Alzheimer’s disease data within the European data sources, together with some suggestions on how to fill them in. 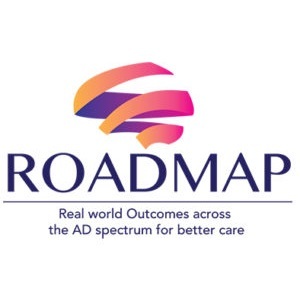 At the 28th AE Annual Conference (29-31 Oct, Barcelona), ROADMAP presented its most relevant outcomes in one plenary and four parallel sessions. Volunteers of patients’ and carers’ associations engaged in fascinating discussions on their experience in the project that led to some insightful messages on how to better involve them in future projects. Carlos Díaz (SYNAPSE) chaired a panel session on “RWD availability across Europe” where Glòria Garcia (SYNAPSE) presented ROADMAP’s Data Cube to the audience, who showed great interest in this new visualization tool. Overall, this helped to achieve the mission of the ROADMAP framework, such as to create the conditions for an open collaboration among stakeholders that yielded consensual and efficient uses of RWE for the benefit of Alzheimer’s disease patients and their caregivers. The ROADMAP project, funded by IMI and started in January 2016, was aiming to set new standards for the collation and evaluation of RWE in Alzheimer’s disease.